If you were a boy in an ancient Israel and your great - great - great-grandfather was named Levi, you would be born with your career already planned. You would know where you live, what to wear, and exactly how to do your job. 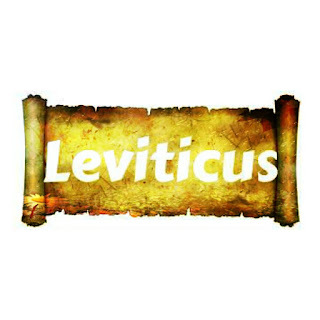 That is because the descendants of Levi -the Levites- were Israel's original priests and Leviticus was manual that they followed in the leading people in worship. The priests were the religious leaders in the Old Testament. They served God by preparing sacrifices to God from people. People offered sacrifices to thank God and to ask for forgiveness for sins. 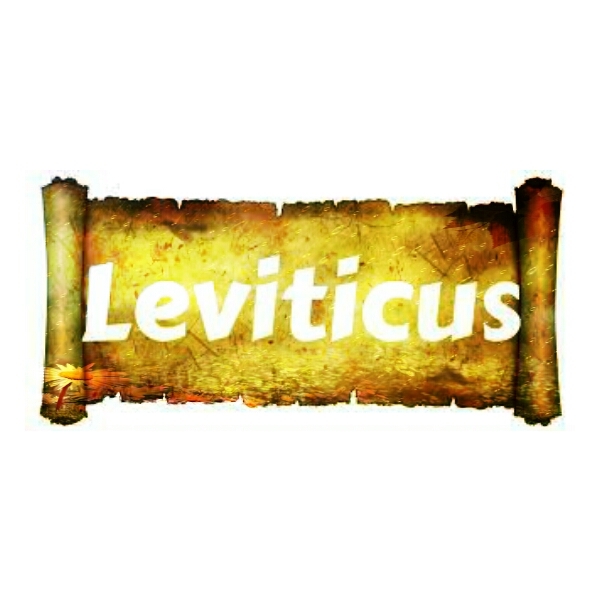 Priests were also responsible for maintaining the meeting place or “Tabernacle.” Many of the regulations in Leviticus deal with its worship in the Meeting Tent. -a portable sanctuary used as the Israelites that wandered in the wilderness after being freed from slavery in Egypt. The worship regulations also applied to the the Temple when it was built in Jerusalem about 350 years later. This book is sometimes difficult for us to follow nowadays. It's filled with detailed ( sometimes repulsive ) instructions about animal sacrifices, building the Temple, and celebrating various religious festivals. It also contains explicit guidelines for all people about diet, sexuality, personal relationships and other areas of live. 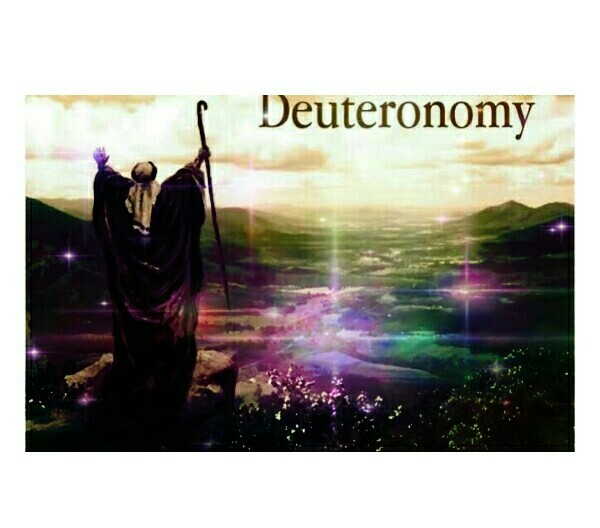 The name “Deuteronomy” means “second law” . It summarises the laws which the Israelites received during their time in the desert. Imagine, you have spent months reading books, listening in lessons and doing homework. You have learned lots of important information that will help you in the future. Then the week before the final exam, your teacher goes over what you have learned and urges you to remember everything that has happened. The book of Deuteronomy is a lot like that final revision week. The Israelites, after wandering around the desert for forty years, were preparing for the “final test” -about to enter God's promised land. But before that happened, their leader , Moses , made a point of delivering three “revision lesson” sermons. 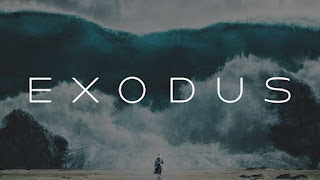 In these sermons, Moses reminded God's people of all that he had done for them, and warned them against turning away from him as they entered the new land. Moses encourages God's people to obey the laws- not because of some empty sense of “duty” , but out gratitude for God's unlimited love. It is an important rugby match and there is just the chance for a try. You go for it and lose the ball. Within seconds the opposition are another five points up. Your discouraged team faces a long struggle if they are to turn the score in their favour. On a far greater scale, the book of Numbers tells a similar story. The Hebrew people had been delivered from slavery in Egypt and were on their way to God's promised land. But they disobeyed God and spent forty years wandering a hostile desert. Numbers tells how God punished his people who had lost faith both in themselves and in him. 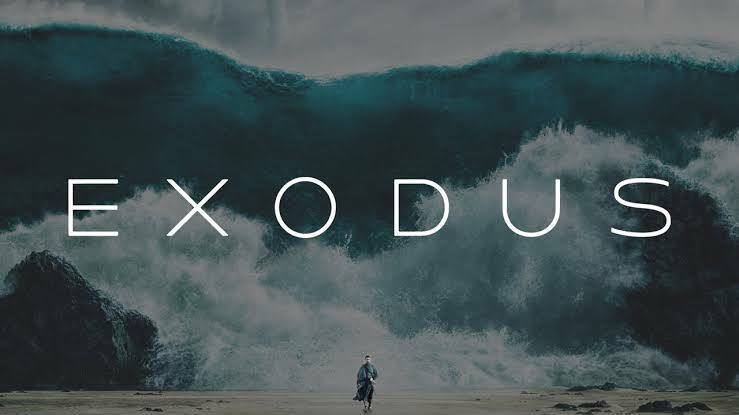 It teaches us the importance of obeying and following God with all our heart , and shows how God patiently and persistently disciplines his stubborn children. Numbers gets its name from the census taken both at the beginning and at the end of the book. However, its original name “ In the Desert” is more accurate. For weeks, you work tediously in art class creating a clay scripture. You carefully shape the soft clay. One Friday, you leave the most finished scripture to harden. On Monday, you return. You find your clay twisted into a chaotic, unrecognizable blob. Rage and sadness swell up in you. You must begin the painstaking work all over again. Genesis tells a similar story. It's the story of God's loving care in creating the world. But the story has a dark, twisted side. Genesis tells of human rebellion, murder and other human evil as people rebel against God. Genesis falls naturally into two parts. Chapters 1-11 talk about the beginnings of the world. Here you'll read the famous stories of Adam and Eve, Cain and Abel, Noah, and the tower of Babel. Each story shows how people often twist and destroy the gifts that God has given them. Then chapters 12-50 talk specifically about the beginnings of the Hebrew people, later known as Israelites. You'll read about Abraham, the father of the nation , and his sons. And the book concludes with the story of Joseph, who God was able to use for great things even after his brothers had sold him into salary. 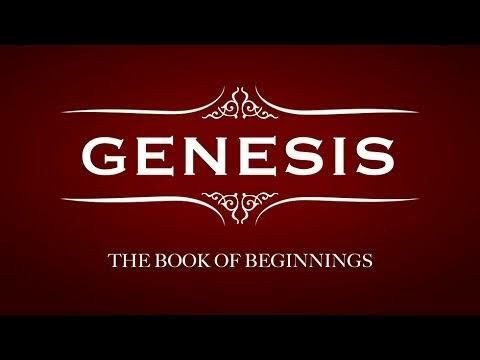 Genesis is the one of the most important books in the Bible. Not only does the rest of the Bible build the foundation laid in this book, but the book shows how, from the beginning, God has used special people to play important roles in his world. 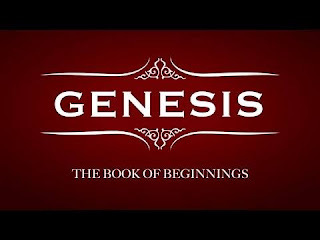 Read,reflect and recite , Genesis today.